Strawberry Glaze is such a simple and sweet frosting like and with this recipe you will see it doesn’t take much time to make. 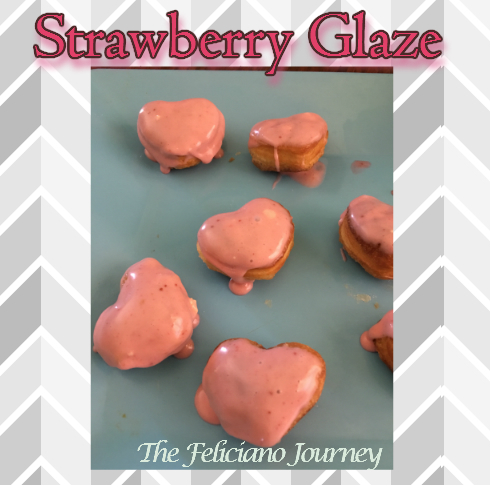 What an easy way to make some Strawberry Glaze which you can use to drizzle and dress those cute dough like desserts such as Donuts. Why is it so simple to make? 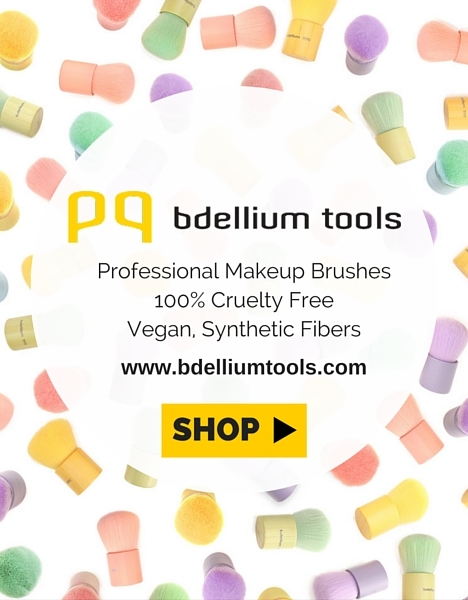 in fact all you need is 2 ingredients. So lets begin. In a cup place 1 tbsp of Strawberry Coulis and 2 – 4 Confectioner Sugar mix well (all done). In a cup place 1 tbsp of Strawberry Coulis and 2 - 4 Confectioner Sugar mix well until is all well combined and you reached your desire consistency.